Amind that is stretched by a new experience can never go back to its old dimensions, the saying goes. It’s no wonder, then, that working in a foreign country can be an incredible career experience. According to a study published in the Harvard Business Review in May, living abroad increases self-concept clarity (your mental picture of who you are as a person), and thereby promotes clearer career decision making. A clearer sense of self isn’t the only learning people return with after an overseas stint. Bengaluru-based entrepreneur Bala Parthasarathy, 51, who worked in the US as a manager and then as a managing director for a business in Europe, Australia, Japan and China before moving to India 11 years ago, says the years abroad have shaped his professionalism and work ethic. 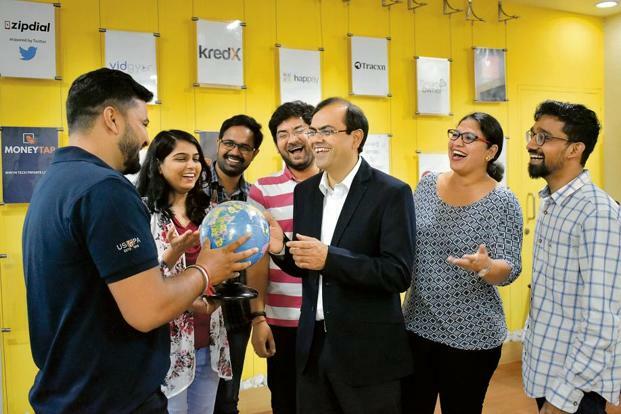 “I’ve seen delegation and teamwork do wonders in societies like Europe and Japan, which is something I’ve been implementing in my start-up,” says Parthasarathy, CEO and co-founder, MoneyTap, a personal loan app. The global stage also helps you stay updated with the latest developments in your field, something that Upasana Taku found useful when she launched her mobile wallet start-up MobiKwik in India. Her experience at HSBC and Paypal in the early 2000s in the US gave her a better understanding of concepts like risk detection, fraud management, user experience and design. 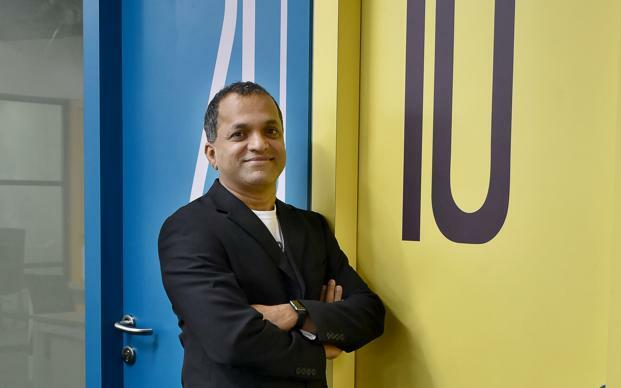 “If you work in the developed market or in the brand’s global headquarters, you are exposed to how work is done across geographies, gain an in-depth understanding of the industry you’re in and enhance your communication skills while building cultural intelligence and intercultural competencies,” says 37-year-old Taku, now based in Gurugram. As an increasing number of companies expand their products and services to a global market, leaders need to build cross-cultural skills in order to be effective in different cultural environments, according to a study published in the European Management Journal in August. “I would recommend that every professional, irrespective of their age, seek out the opportunity and expand their horizons by working internationally,” says Shenoy, adding that it’s important to fully exploit the opportunity to learn something from the local culture, be open to new environments—and grow both professionally and personally.